The Brownstone EC CDL @ Canberra Drive is an upcoming executive condominium by renowned developer City Developments, CDL. 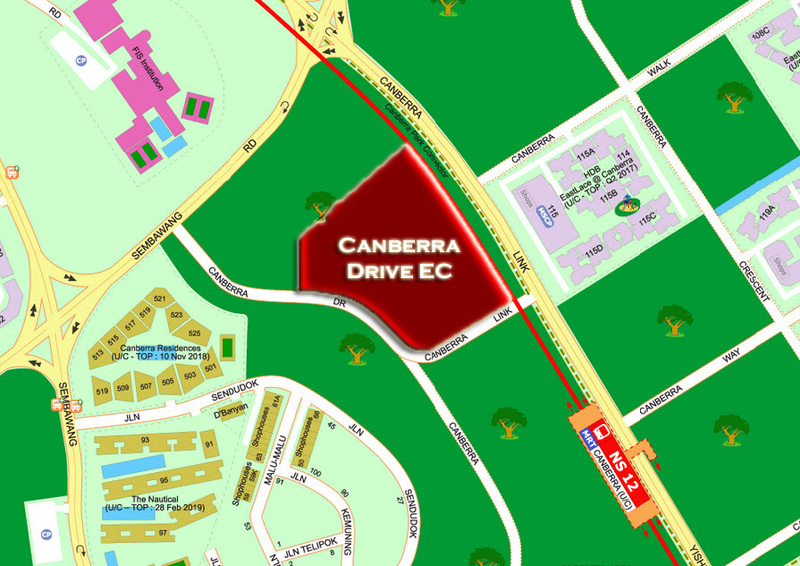 The Brownstone EC CDL @ Canberra Drive is located at Canberra Drive, right next to upcoming Canberra MRT which will be ready 2019. With expected TOP in 2017, The Brownstone EC CDL @ Canberra Drive will comprise of 638 units. 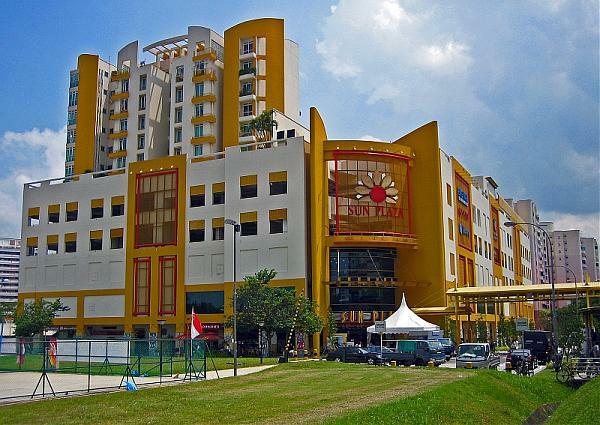 Upon the MRT completion, The Brownstone EC CDL @ Canberra Drive will be only 1 MRT stop away from Sembawang MRT together with Sun Plaza Shopping Mall and 1 MRT stop away from Yishun MRT where the upcoming Northpoint City hosts the largest retail mall up northern Singapore. 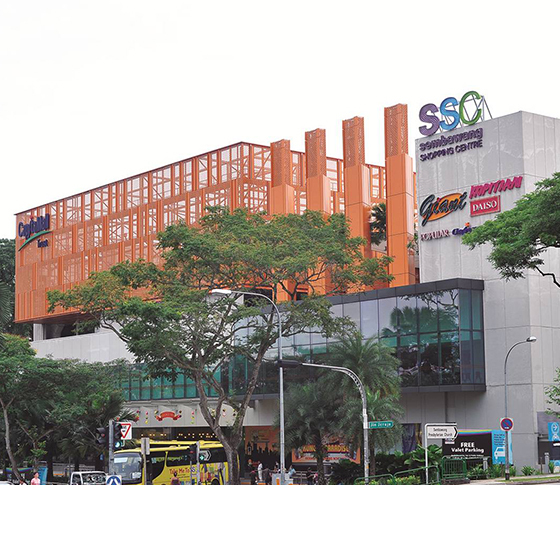 In terms of driving, the site is also easily accessible to all parts of the island via CTE and Lornie Road via Sembawang Road & Upper Thomson Road. 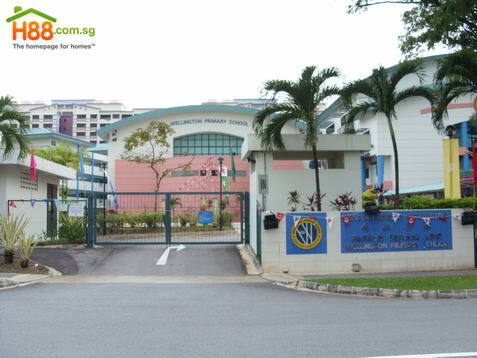 Neighbourhood schools within the vicinity includes Wellington Primary School, Sembawang Primary School, Ahmad Ibrahim Secondary School, Ahmad Ibrahim Primary School and elite primary school of the north, Chongfu Primary School. 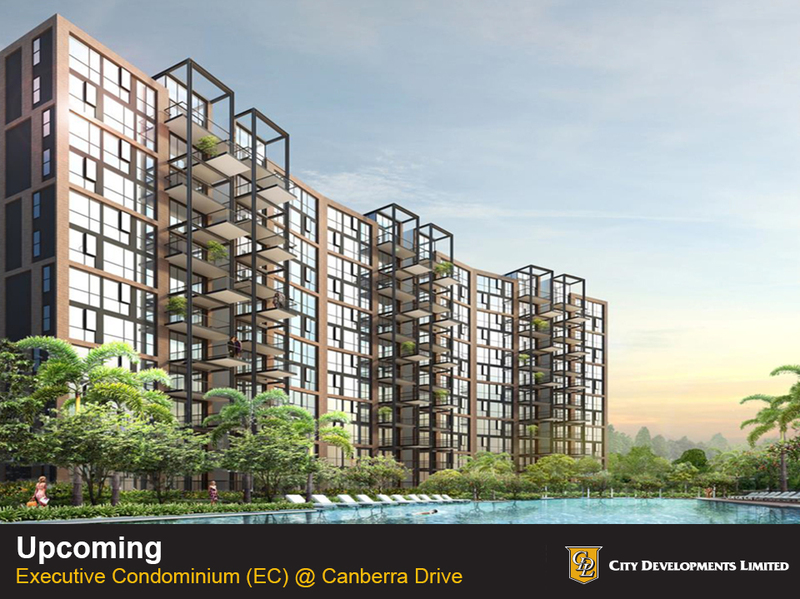 At CDL EC @ Canberra Drive, enjoy a brand new quality lifestyle. 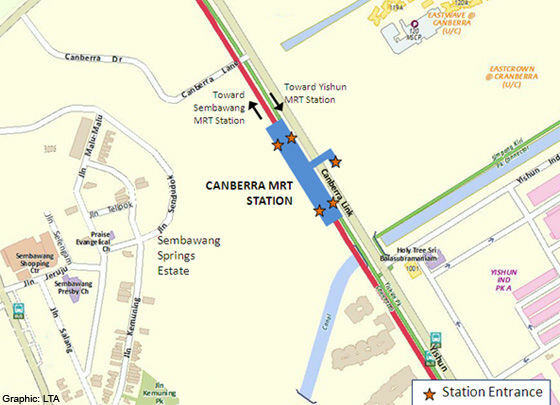 Convenience Of Transport – The Brownstone EC CDL @ Canberra Drive is right next to upcoming Canberra MRT which will be ready in 2019. 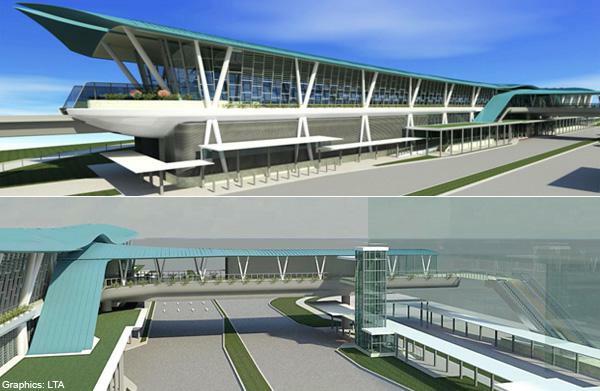 Just 1 MRT stop away, there is also bus interchanges at Sembawang and Yishun MRT. 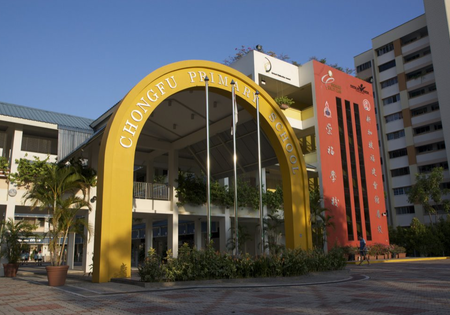 Nearby Schools – The Brownstone EC CDL @ Canberra Drive is nearby schools such as Wellington Primary School, Sembawang Primary School, Ahmad Ibrahim Secondary School, Ahmad Ibrahim Primary School and elite primary school of the north, Chongfu Primary School. 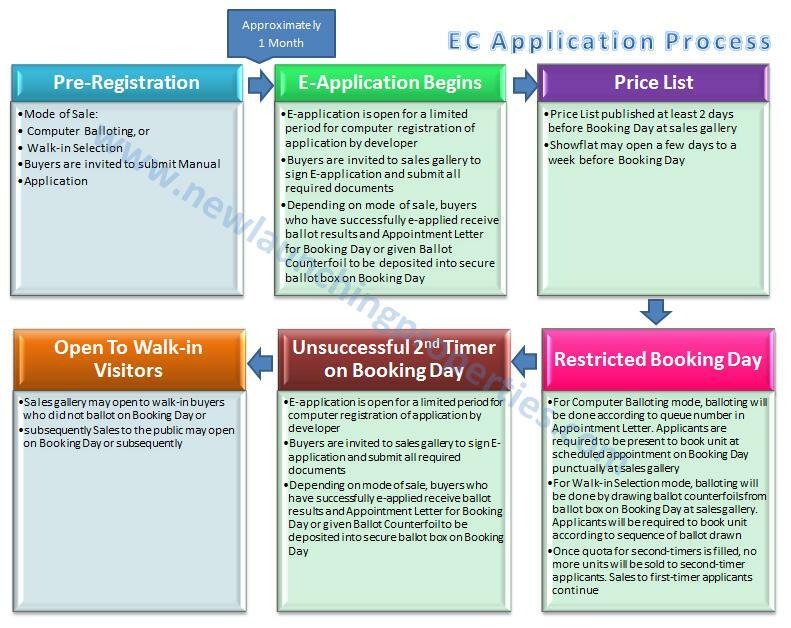 Potential Gain – This project is one of the last few EC projects which is actually walking distance to a MRT along a main MRT line. Potential rental and capital appreciation will be greatly enhanced with this factor.